At Wallington C.C. we run 3 Saturday sides all playing competitive league cricket in the Fullers Surrey County league and 1 Sunday side playing friendly cricket. 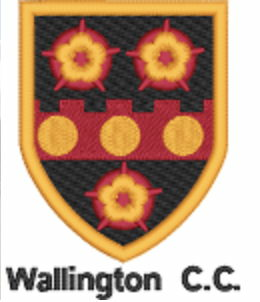 The club also competes in the Surrey Slam T20 competition under the name Wallington Wizards. We are a sociable club who always enjoy reliving the days play afterwards as a club with stories coming from each teams game. We are a club that are looking to build on our strong core of 1st XI players by finding a successful top order batsman to allow us to push for a championship winning year this. Friendly Competitive But Sociable Club Looking For A Player To Help Win Promotion, Fast Bowler Or Opening Batsman Required.